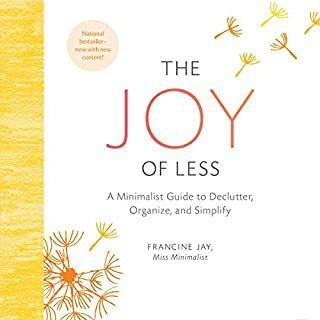 A revolutionary guide to the art of mindful buying that will teach you how to resist cheaply made goods and make smart, fulfilling purchases that last a lifetime. 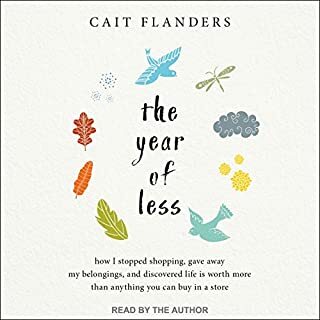 With the whole world trying to convince us to spend our way to happiness, we’ve been left cluttered, stressed, and unfulfilled. Tara Button, founder of BuyMeOnce, is at the forefront of the global movement to change the way we shop and live forever. We live in the age of speed. We strain to be more efficient, to cram more into each minute, each hour, each day. Since the Industrial Revolution shifted the world into high gear, the cult of speed has pushed us to a breaking point. Consider these facts: Americans on average spend 72 minutes of every day behind the wheel of a car, a typical business executive now loses 68 hours a year to being put on hold, and American adults currently devote on average a mere half hour per week to making love. Who’s in Your Room? 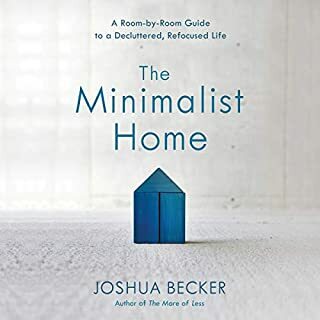 introduces you to the concept of your life being like a room - a room where anyone who enters affects your life forever. 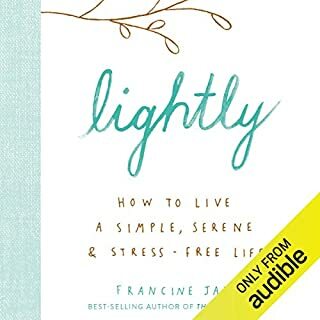 Although this concept may sound frightening, this book gives you the tools and exercises you need to take control of your room and live the life you desire. This book brings in experts to describe how people leave you with memories that cannot be erased but can be managed. You manage them by determining what’s really important to you, and then you can determine how to spend your time and who you should be spending it with. Are you constantly striving to keep up with life's busy expectations? 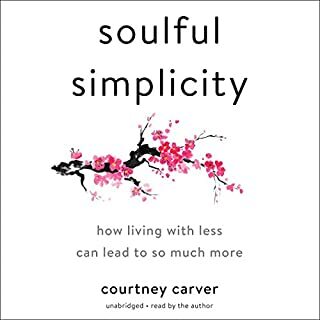 Once upon a time, it became clear to Brooke McAlary the key to happiness was discovering a simpler, more fulfilling existence. 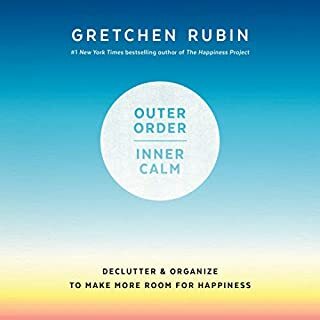 She put the brakes on her stressful path and reorganized her life to live outside the status quo, emphasizing depth, connection, and meaningful experiences. 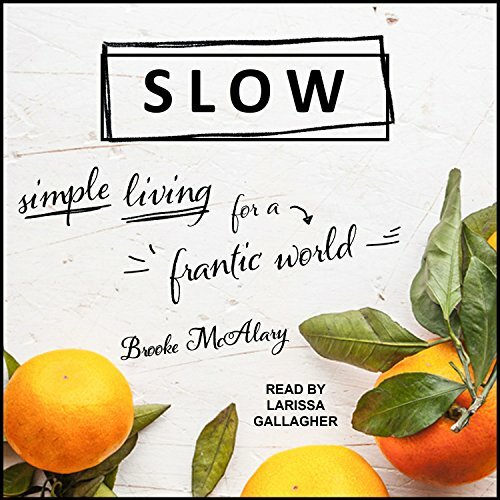 Alongside Brooke's affirming personal stories of breaking down and rising up, Slow provides practical advice and fascinating insights into the benefits and challenges of the slow life, such as: decluttering to de-owning; messiness to mindfulness; and asking "Why?" to asking "Where to now?"